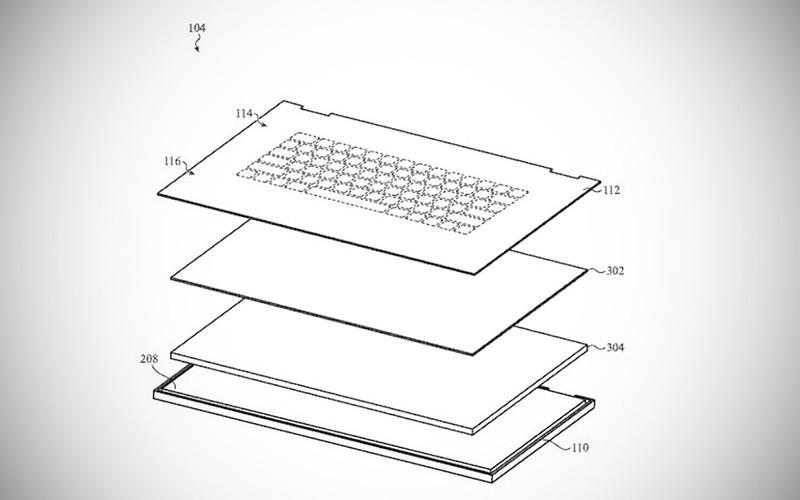 A recently discovered Apple patent describes a responsive keyboard mechanism through which various layers shape-shifting glass would be able to be modified depending on what they’re being used for. When this is combined with haptic feedback, you basically get a touchscreen display that simulates an actual computer keyboard. 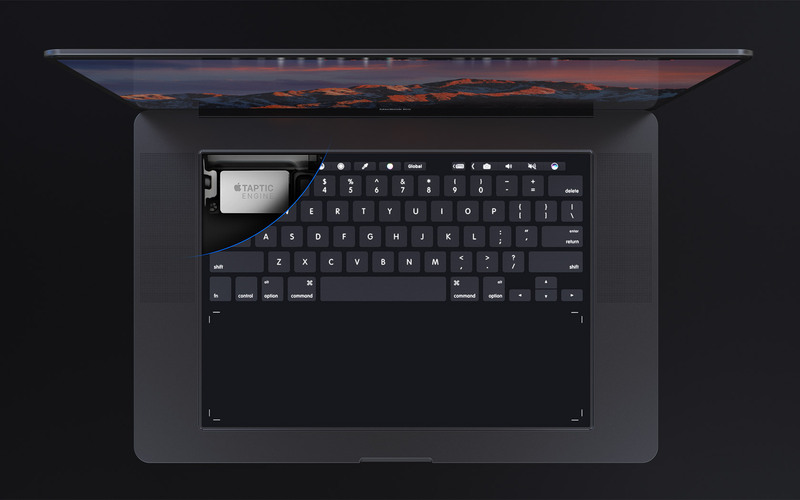 Read more to see the patent and what the final keyboard could look like on a future MacBook Pro. “All of the usual caveats about tech parents apply here. Apple might never use this technology in a product, and even if it does, it might not be exactly what people expect. 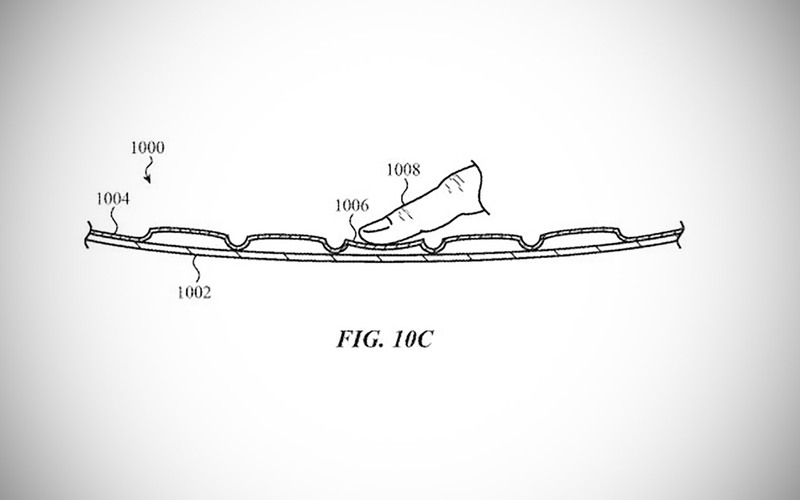 Companies file patents for tech they might be able to use in the future, not just tech they are certain to use in an imminent product. 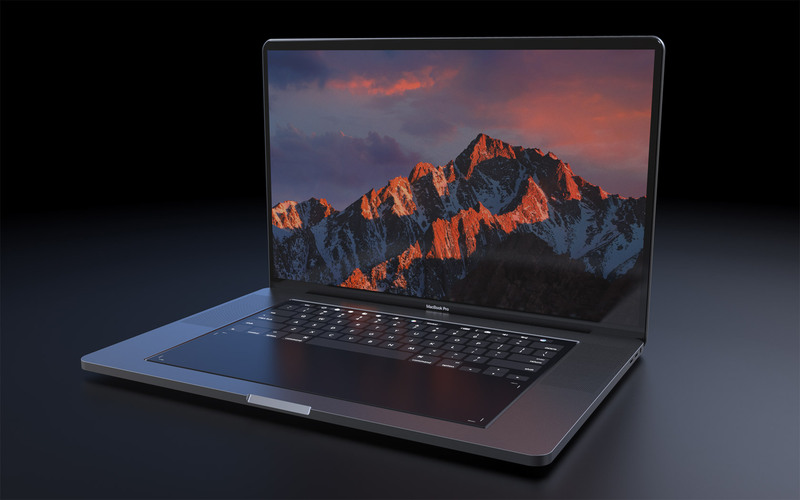 Don’t misread this as ‘Apple Is Making a Microsoft Courier-Style Device,'” according to Tom’s Hardware.